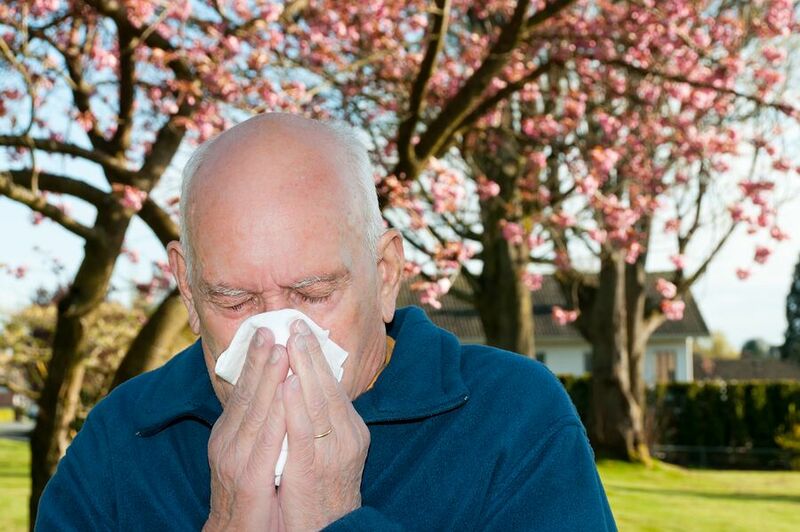 Is Your Aging Parent Suffering from Spring Allergies? Spring is finally here and that means longer days, sunshine, flowers, and more opportunities to get outside and enjoy the fresh air. For many people, however, it also means allergies. Allergy symptoms can be miserable, often mimicking a cold, and can last for weeks or even months. As a family caregiver, it is important to realize that allergies can develop at any point in life. That means that even if you are senior has never experienced seasonal allergies before, they could be experiencing them now. If they have been showing symptoms that you think might be a cold, take some time to evaluate whether they could be allergies so that you can ensure they get the care and management that they need to cope with these symptoms and still be able to enjoy the spring season. If your aging parent has been suffering from increased challenges and needs, your own schedule or abilities have changed and you are no longer able to give them the level of care at that you feel they need and deserve, or you simply feel that they would benefit from more diversified care, now may be the ideal time for you to start home care for them. The highly personalized services of an in-home senior care services provider are designed to specifically address your aging parents challenges and needs while also encouraging them to maintain as much independence as possible and to live a lifestyle that is active, engaged, and fulfilling. These services can include transportation, companionship, meal preparation, assistance with personal care needs such as toileting and bathing, help with housekeeping tasks around the home, medication reminders to help them remain compliant, and more. As their family caregiver, that can help you feel more confident and secure that your loved one will have everything that they need to live their highest quality of life throughout their later years. If you or an aging loved-one are considering Home Care Services in Clarendon Hills, IL, please contact the caring staff at Suburban Home Care today. Call (630) 964-9000.